The update weighs around 1.3GB and brings lots of optimisations as well as camera improvements. The MIUI 10.0.1 update has started rolling to the Redmi Y2 in India. Xiaomi has been launching a countless number of smartphones in the budget segment this year. They also unveiled their updated MIUI 10 earlier this year, which promised to bring a revamped user interface and lots of optimisations to make the user experience better than before. The new OS has been in beta test for a while and Xiaomi has finally unveiled the first global version of the ROM in India for the Redmi Y2. The MIUI 10.0.1 update has started rolling to the Redmi Y2 in India. The update weighs around 1.3GB, which is why you should make sure you are connected to a Wi-Fi network before you initiate the download. The MIUI 10 update brings a considerable amount of UI changes and under-the-hood improvements for the Redmi Y2. For starters, users will experience the freshly designed notification shade and the multitasking window. Several MIUI apps such as Clock and Notes also get revamped highly. Xiaomi is also betting high on the improved gesture-based navigation system. The new sounds for notifications as well as certain system apps claim to enhance the user experience further. MIUI also brings improvements to the camera, particularly the bokeh effects on single cameras using AI. 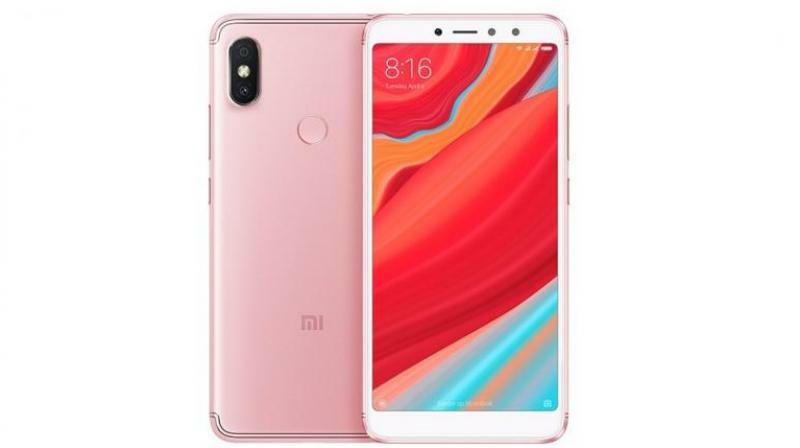 Xiaomi claims that their AI optimisations will improve the camera performance on the device and will be highly beneficial for Xiaomi devices with single cameras. Redmi Y2 users should be getting a notification about the update and they can also check by going into Settings and hitting System Update option. Users who wish to manually flash the ROM can check out MIUI 10’s blog here.